In large pitcher, mix sugar, lemon extract and citric acid. Add enough water to make 1 gallon; stir well. 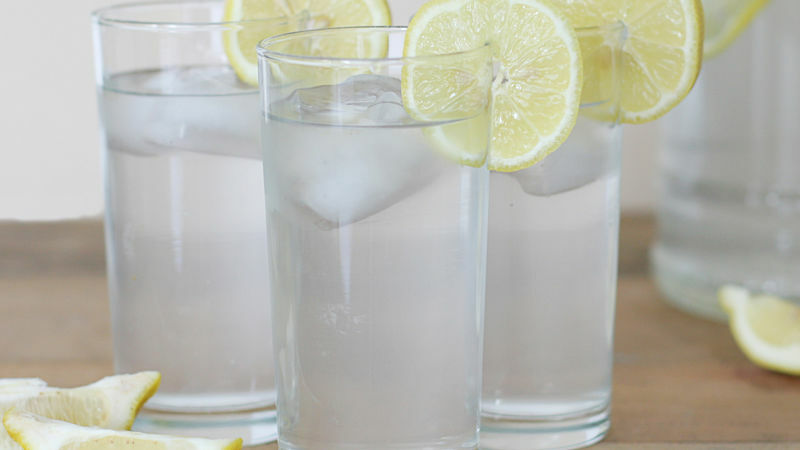 Serve on ice garnished with lemon slices. Store in refrigerator. Citric acid can be found in health food stores or pharmacies.